When I found out I was pregnant, I was overjoyed — and a little scared. I had a seemingly endless list of questions, and the nine months lay out before me, filled up with worry and doubt. I was excited, too, of course! And I wanted a way to mark and enjoy my progress. Also surprising about pregnancy? The rules: what I could and couldn’t eat, which types of exercise were encouraged and which were not a good idea, and so on. I didn’t have any pregnant girlfriends to model my choices after and swap ideas with, so I turned to online communities. I was also looking for the accountability and satisfaction that comes with keeping track of milestones. Additionally, I wanted to find a way to capture the fun parts and enjoy my pregnancy without the added stress of writing lengthy journal entries or tediously affixing sonogram printouts into a scrapbook. Like a lot of modern mamas, I discovered ways that I could track developments and uncover information, but also savor the moment. Call me type-A, but I found a lot of comfort in pregnancy apps. Of course, I wasn’t about to run up a huge bill in the iTunes store — instead, I weeded through everything I could get my thumbs on to cultivate a collection of smart, easy-to-use, aesthetically pleasing apps that were free. 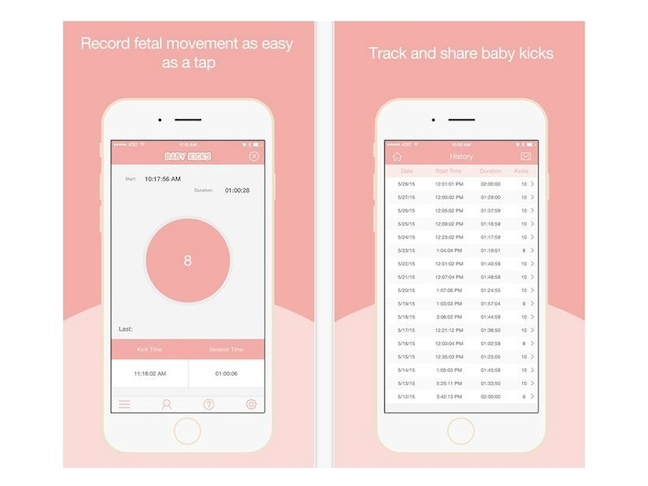 Read on for the best free pregnancy apps and trackers that I found. OK, so this one isn’t technically a pregnancy tracker, but I used it when I was TTC. I did a basic setup and clicked on the calendar on the first and last days of my period; it would then tell me when to expect to ovulate. I love that the app learns your rhythms over time; within a few months of using it alongside the ovulation sticks, I noticed that it was almost always right! For the Web MD junkies, this app’s a must. Like just about every other pregnant mama in world history, I was tempted to check in with my ob-gyn on a daily basis about even the most minuscule thing. While you should never hesitate to run medical questions by your doc, this app gives a great rundown of medical stats and also shoots you daily tips customized to how far along you are. Bonus: You can upload bump photos and create a slideshow. So fun! I never got around to buying the book, but this app gave me a wealth of information and overall feeling of comfort. 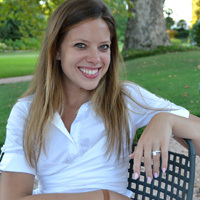 It offered emotional support in its informative, in-app tips and stories. It helped me to remember that I was not alone in the developments that occurred during my pregnancy, from weight gain to lack of sleep and so much more. There is a sharing feature that helps you connect with other moms, too; that was my favorite part. It can be difficult to remember (and even understand) what you can and can’t eat. Early on, I ordered a plate of eggs over-easy out of habit and burst into tears when they arrived, realizing that they were undercooked and feeling guilty for even having thought about eating them. 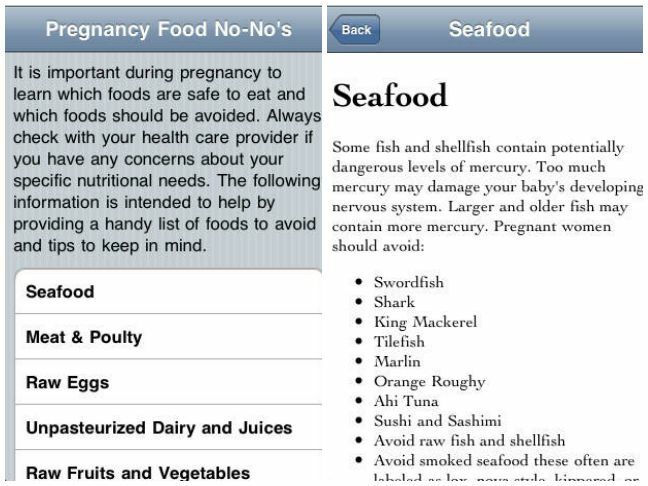 This is a very informative app that lets you search for and read up on what foods to avoid while pregnant. 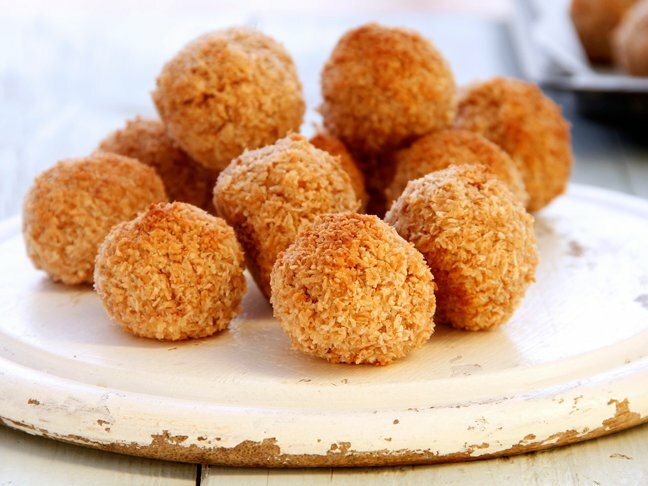 It helped me with all sorts of questions about what I could eat, from cheese to fish. I really enjoyed the interactive features of this app — you can connect with other moms and medical professionals along your journey. Beyond that, this is also the most comprehensive free tracker I’ve seen. 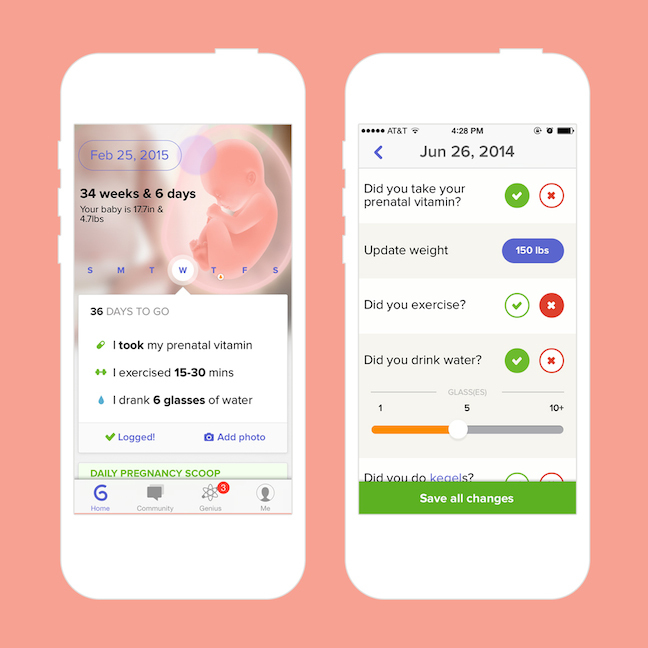 Glow Nurture lets you track your baby’s progress and your own, with updates and illustrations to represent baby’s size and developments within the womb. 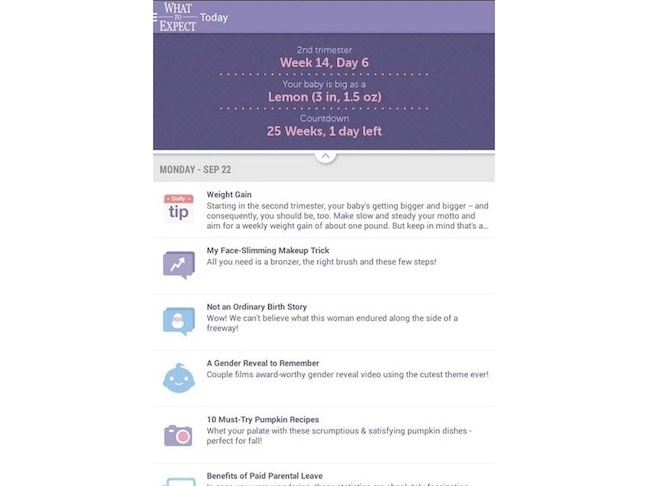 It issued me alerts and tips based on my pregnancy details and gave me charts and figures to scroll through that are not only informative, but pretty. Also included are appointment and medication reminder options, and a tracking portal to jot down notes from medical checkups. One of the most fun parts of planning for our baby was thinking about names. My hubby and I would text each other randomly when we got inspired, and a lot of my inspiration came from this easy-to-use app. 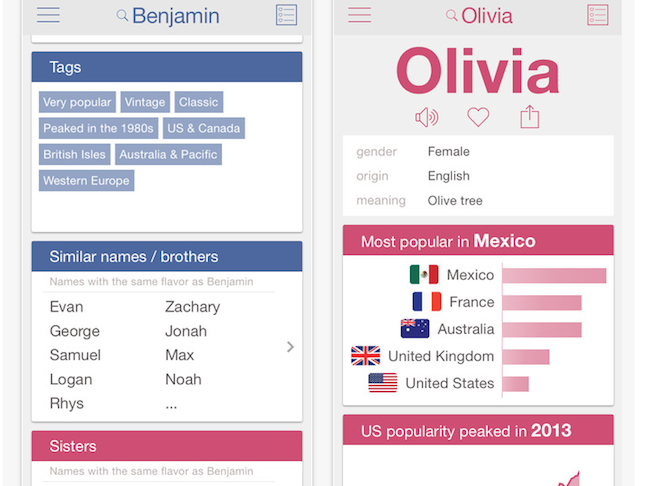 It offers organized lists and similarity pairings, and when searching a name, I liked that the nationality, meaning, and popularity stats were easy to see. There’s even a pronunciation guide, which I use now when meeting someone new whose name or baby’s name I haven’t seen before. Another great one for the medically-minded, this app was developed by board certified ob-gyn doctors and specialists; my own doctor highly recommended it. All of the tracking tools and expert advice are free. 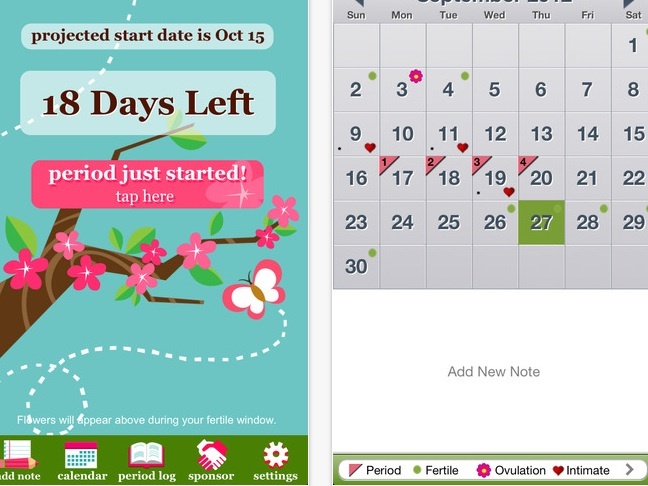 Additionally, it sends daily pregnancy insights on baby’s growth and what your body is experiencing. I enjoyed searching their database for endless tips (which came in handy at various points like Week 12’s dizziness and Week 16’s round ligament pain). 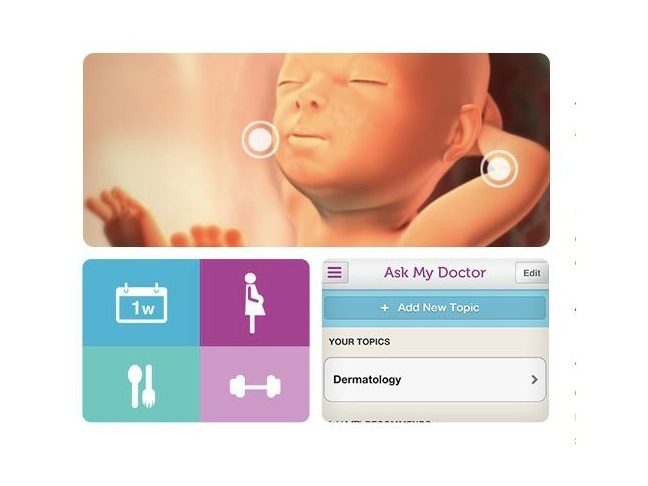 It also has a virtual guide to search which OTC and prescription meds are considered to be safe during pregnancy. Right around 28 weeks, my doc suggested I start counting kicks to make sure my baby was moving alright, but keeping track with a pen and paper was cumbersome. Plus, I wanted a centralized place to store all the data. 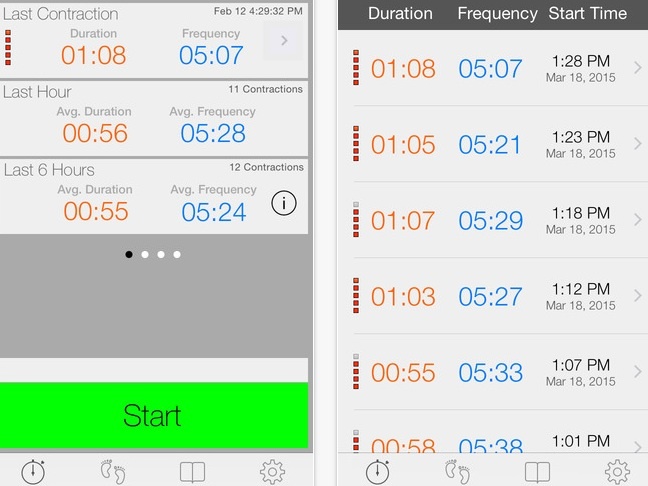 This app is easy to use daily and keeps track of everything, so you can notice patterns of time of day or how long it typically takes you to get those 10 precious movements from within. “It’s timeeeeee!” First things first? Reach for your phone, of course. This easy-to-use, smart contraction counter gets five stars across the board. Full disclosure: I was induced at 40 weeks because I had a high-risk pregnancy and a nine-pound baby who was not descending, so even though I had this one ready to go, I didn’t use it in the big moment. But many of my friends did, and reviewers say that it helped give them something to focus on in the midst of the pain and excitement of their babies’ grand entrances into the world.